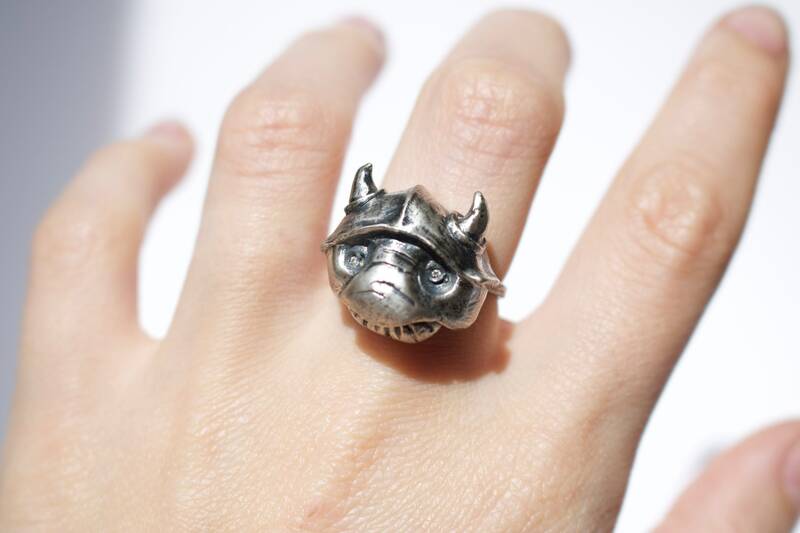 Does this ring remind you of the babe? 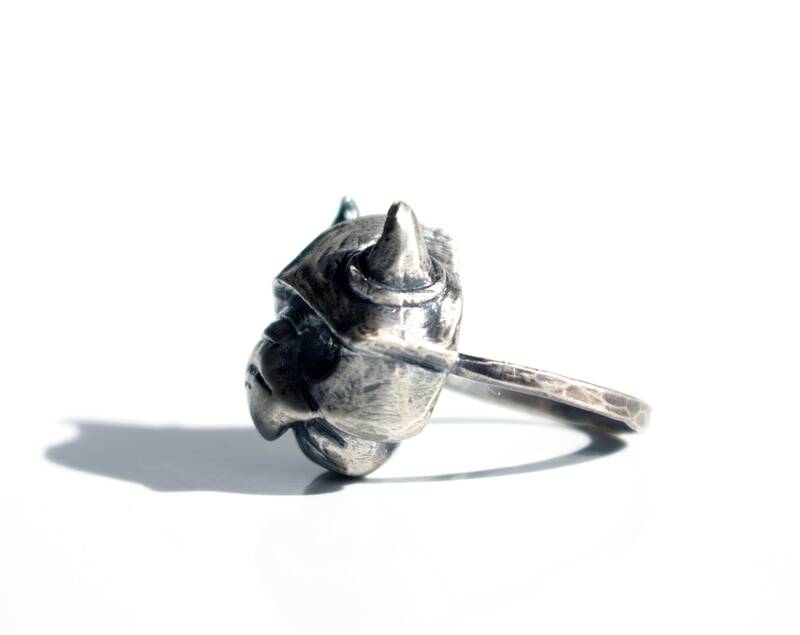 I hope it does! 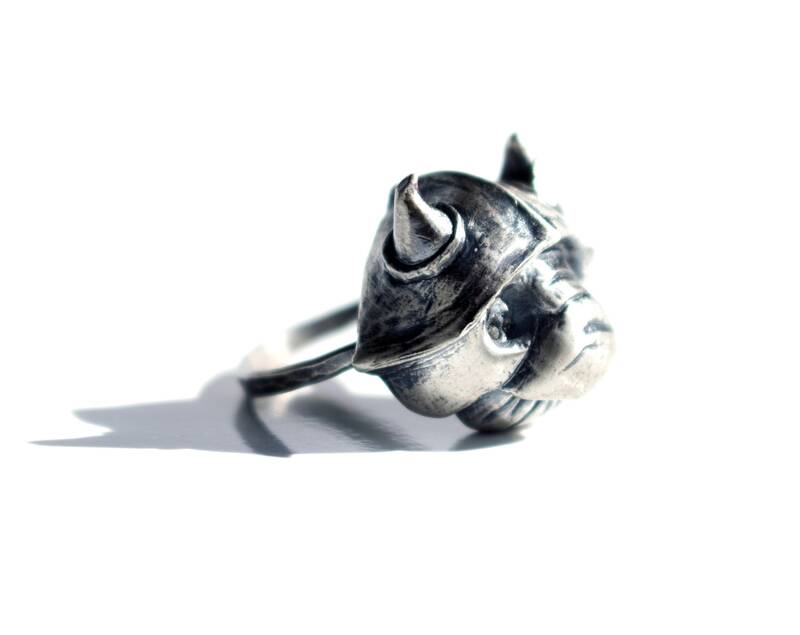 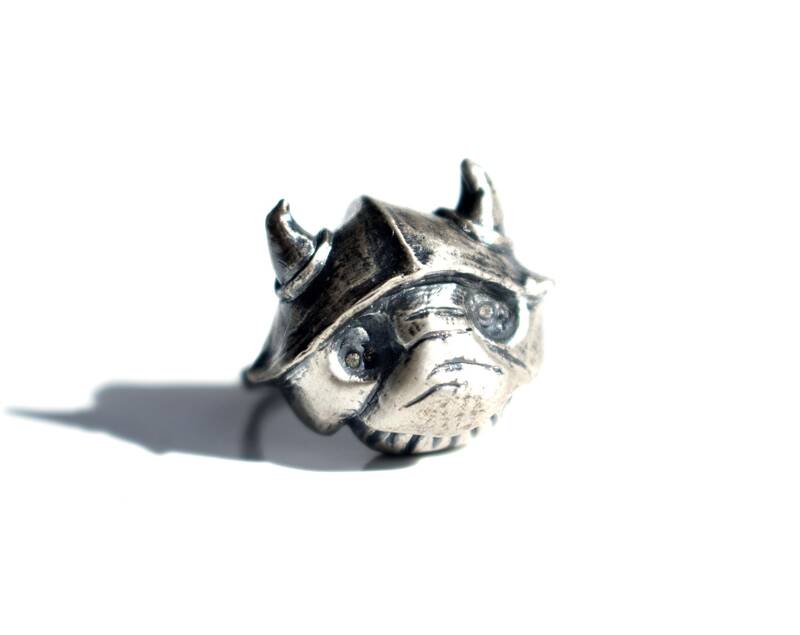 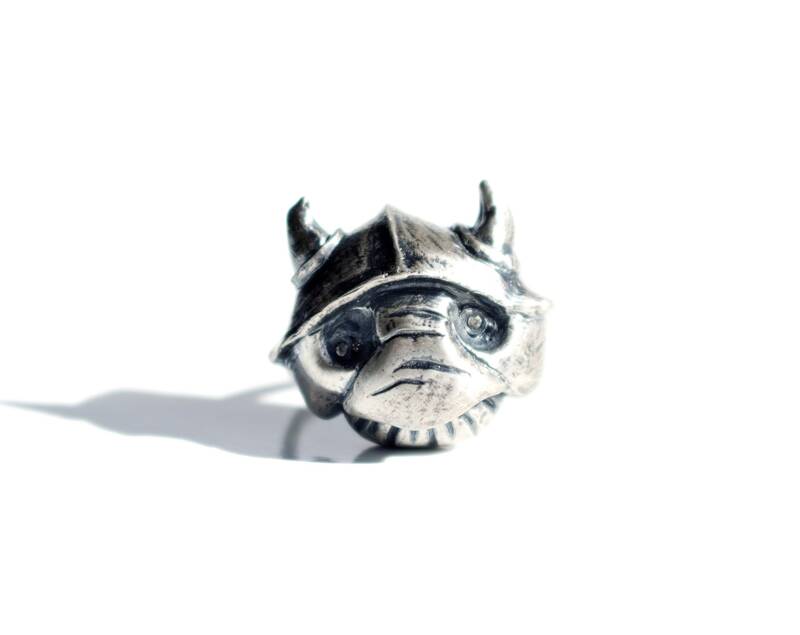 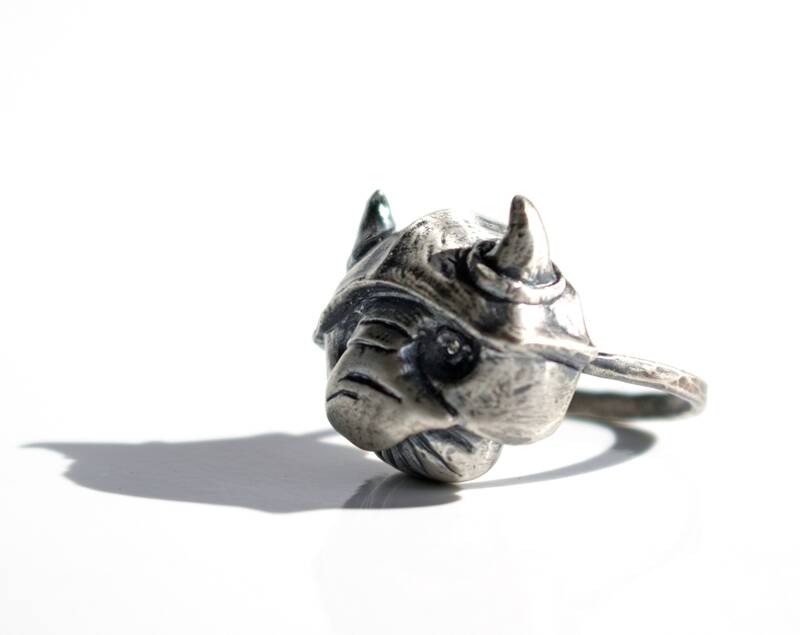 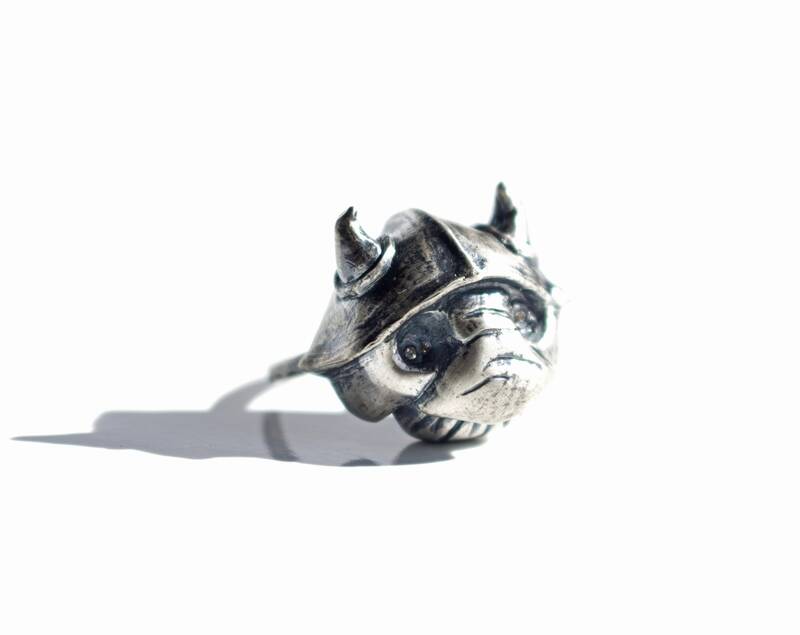 Slip this Labyrinthian goblin on your finger to channel your voodoo. 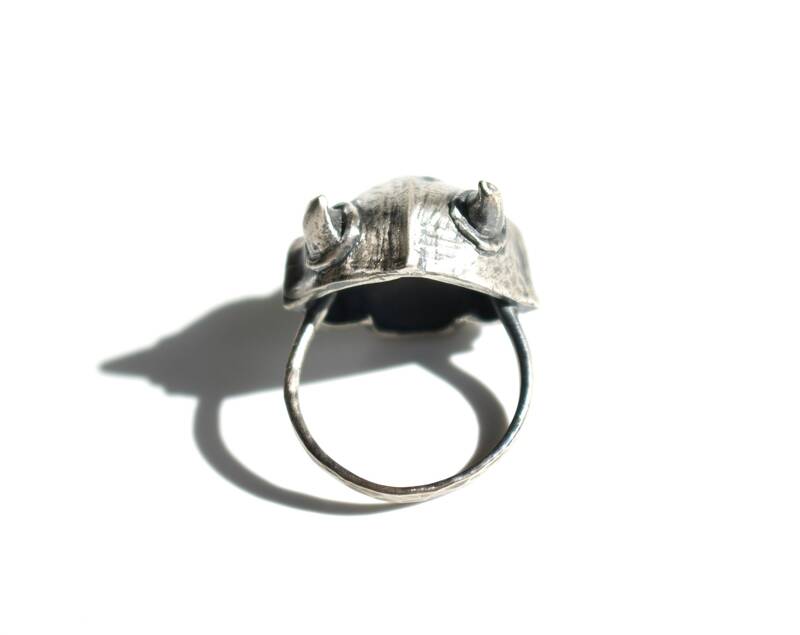 Fits as a size 8, but can be sized upon request.